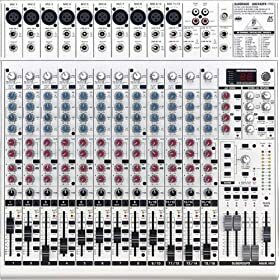 Great little mixer from Behringer with some very useful features. Boxed in decent condition, with racking bars. Hey dude, will buy this from you if you can hold off till next Friday?